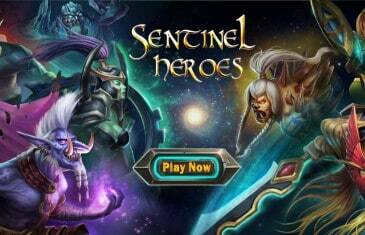 Home \ Tag "Sentinel Heroes"
MMO Attack and Sentinel Heroes have teamed up to offer fans of the game a special Giftpack to commemorate the latest update to its strategic RPG game. 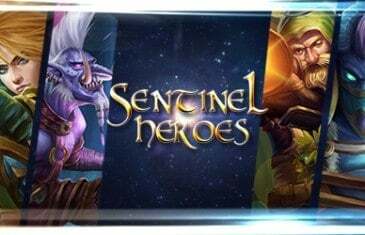 MMO Attack and Sentinel Heroes Studios have teamed up to offer fans of Sentinel Heroes an OBT Media Pack that will offer you over $30 of in-game items to help you on your journey in the game. 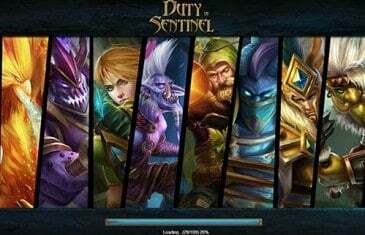 Sentinel Heroes Studios today announced the open beta release for the strategy-infused free-to-play MMORPG Sentinels Online. Formerly known as Duty of Sentinel, the developers today revealed the brand new name alongside the open beta details.